Hello, I am Ryan Arnfield, and I am an experienced, reliable, qualified plasterer in Withington and across South Manchester. In this website I will give you more of an insight into me, my plastering work and some recent examples. Hopefully this will give you the confidence to pick up the phone, or contact me at the bottom of the page. Offering both interior and external plastering and rendering services, RJA-Plastering can help with a wide selection of projects. In this section you will be able tosee plenty of my most recent examples of work from a wide range of domestic plastering projects. 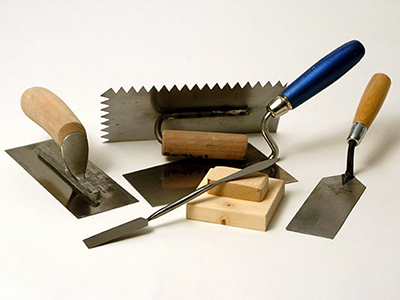 In this plastering blog I will give out lots of information, advice, hints and tips to help those of you who are a bit more hands-on! 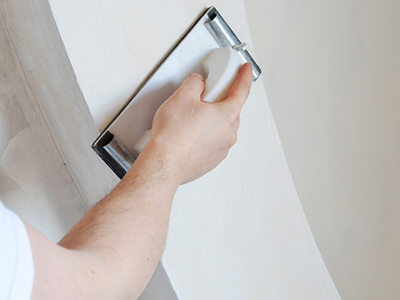 Choosing the right plasterer for the job. 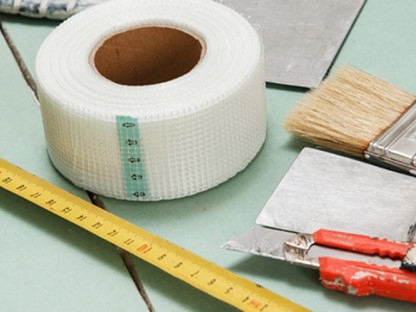 Having earned most of my plastering stripes at the respected Poynton Plastering company, I understand the importance of providing the highest standards on each project. I believe that it is important for clients that any work is carried out with minimum inconvenience, minimum intrusion and as cleanly as possible. My clients appreciate my effors. If you have a reputation for being reliable and trustworthy, you are half way there in this game. Along with my friendly service, my customers know they can depend on me. If you are looking for a free, no obligation quote for a plasterer in Withington then I want to hear from you. No job is too big or too small. All you need to do is call on 07792 040074 or email me by clicking the button below.